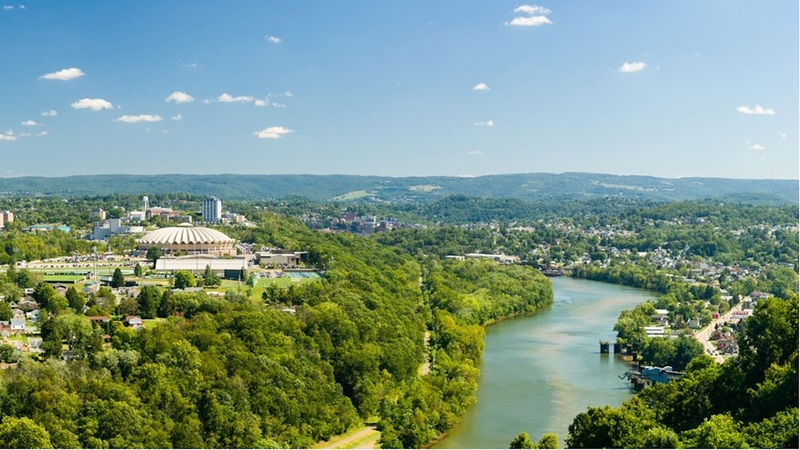 West Virginia University has a history of collaborating with the community to support well-being. Now, WVU and WVU Medicine students, faculty, and staff are invited to weigh in on a whole new level of collaboration and impact. WVU has joined forces with Blue Zones Project – a well-being improvement initiative that’s built on a 15-year longevity study into places where people live longer, healthier, happier lives – works to create cultures and environments where healthy choices are easier to make. In an effort to help WVU become the world's first Certified Blue Zones University, your input and expertise is needed. All WVU and WVU Medicine students and employees are invited to attend on-campus focus groups to learn more about Blue Zones Project and share thoughts on challenges and opportunities to creating a culture and environment of health. Light refreshments will be provided and students are able to earn an hour of service by signing up through iServe. To view the full schedule of events and RSVP, visit the Blue Zones Project website.